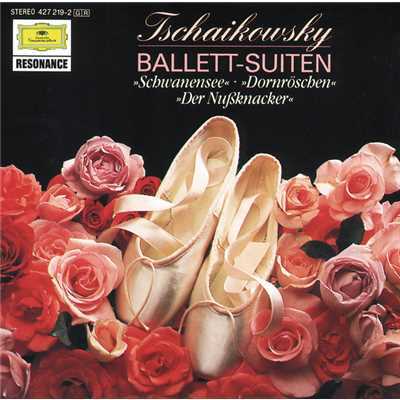 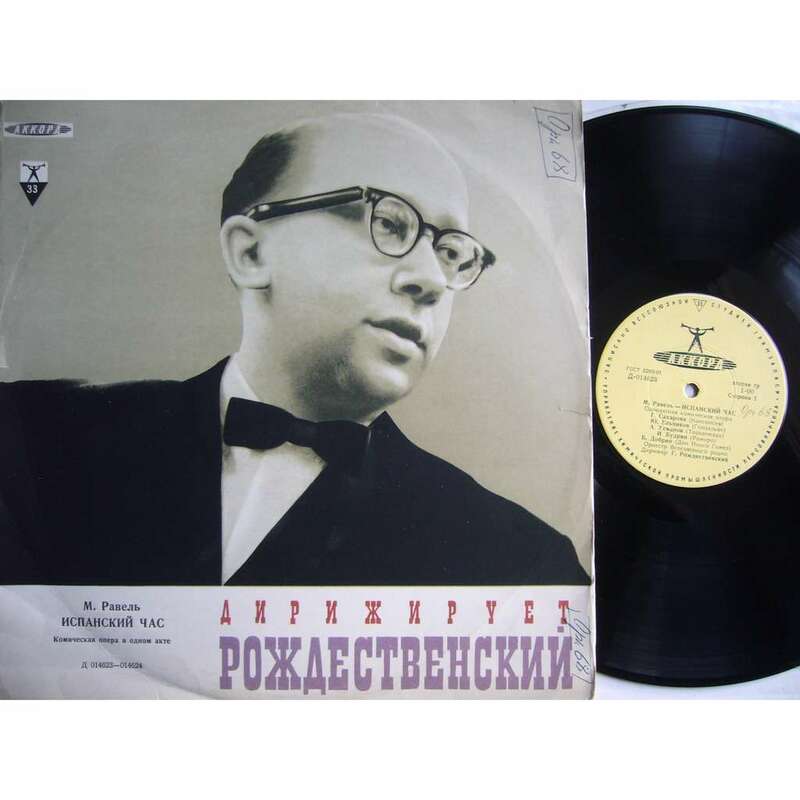 "Boris Tchaikovsky: Andersen Fairy Tales"
"Brahms-Schoenberg: Piano Quartet op. 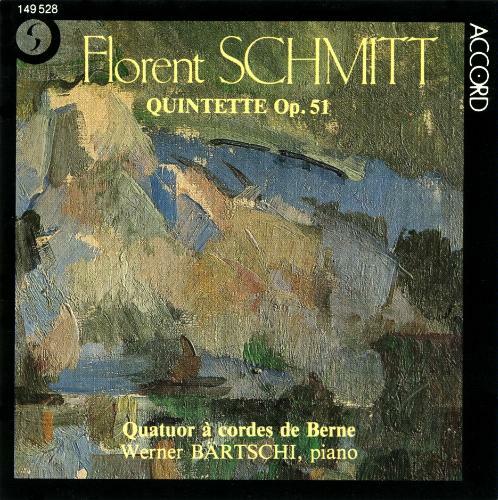 25"
"Florent Schmitt: Quintette op. 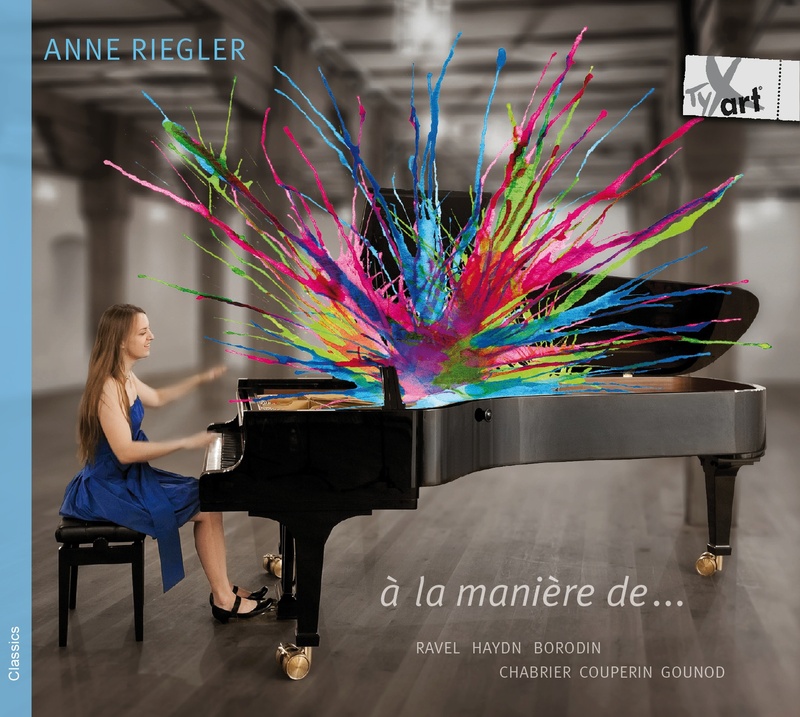 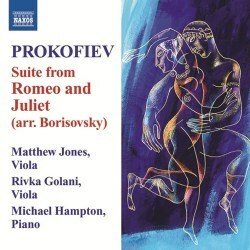 51"
"à la manière de .../ Ravel portrays other composers"
"Sergey Prokofiev: Suite from Romeo and Juliet, Op. 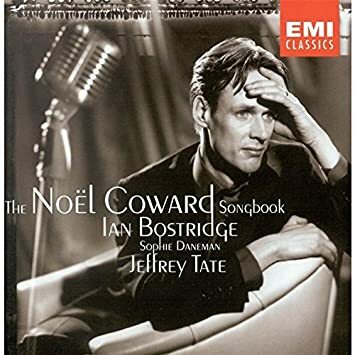 64"
"Complete Choral Music of Rebecca Clarke"
"The Noël Coward Songbook -- Ian Bostridge"